Do you have what it takes to fire the maddest bullets in the Wild West? 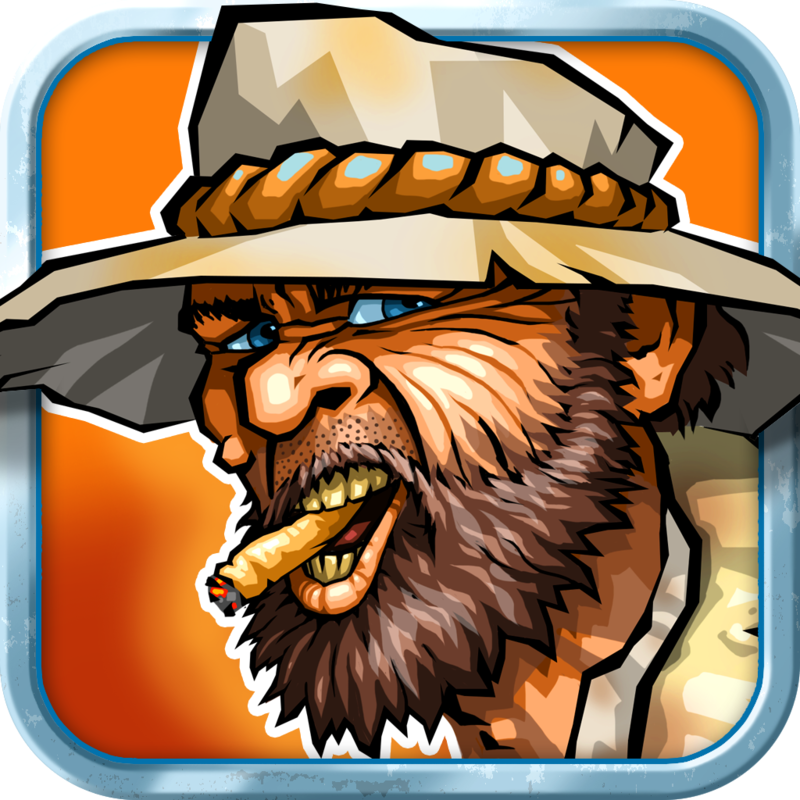 Find out for sure by playing Mad Bullets on iOS. 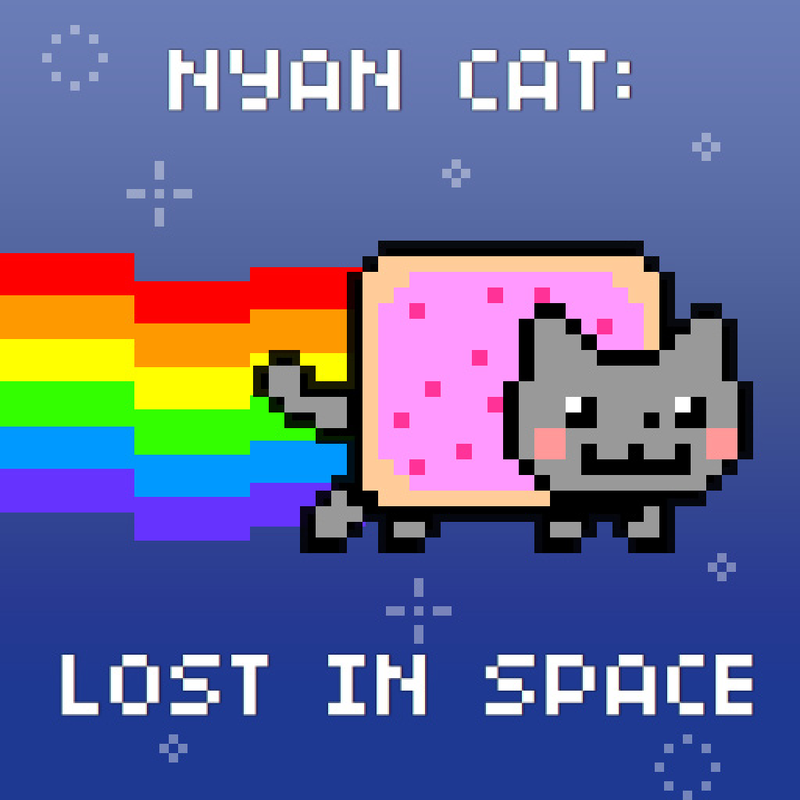 Developed by Istom Games (of 8bit Nyan Cat: Lost in Space fame), Mad Bullets is a simple yet exciting shooter that recreates the unsophisticated feeling of a light gun arcade game. 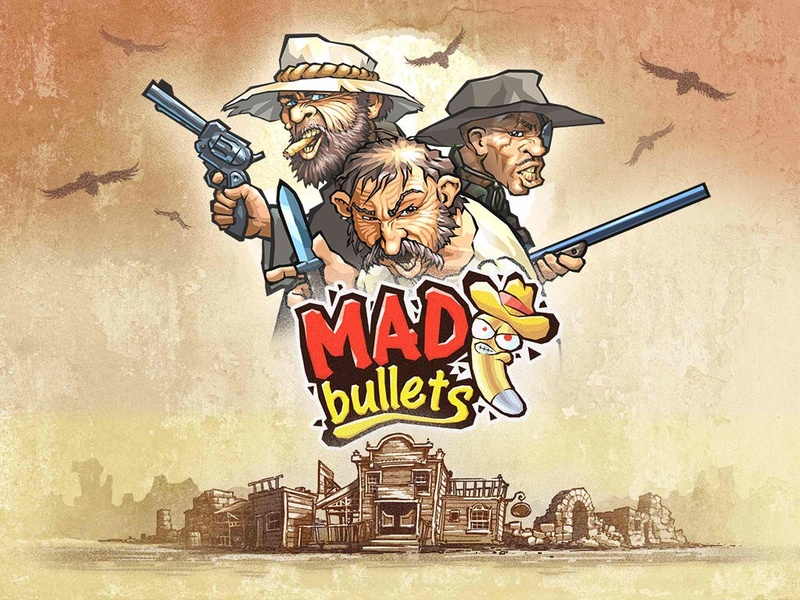 In Mad Bullets, you just have to tap the screen to shoot all of the bad guys and decimate the Wild West. Reload and shoot some more. Remember to watch out for the civilians, though, and make sure to rescue the damsels in distress as well. … 3 locations, 50 levels, 4 minigames, 200 missions, 33 achievements, upgradeable equipment, Game Center support, trendy dubstep, fully destroyable environments, all mixed in a frantic endless shooter. Presented to you in 3D! See Mad Bullets in mad action in the trailer below: If you can't see the video embedded above, please click here. Compatible with iPhone, iPod touch, and iPad running iOS 7.0 or later, Mad Bullets is available now on the App Store for free. For more new iOS games of note, see also: Lead a team against the undead and be a Zombie Commando in Bulkypix's newest iOS game, Big Fish's Candy Crush Saga competitor Cascade offers a new spin on match-3 puzzles, and Apple Design Award-winning puzzle game DaWindci gets 'definitive' Deluxe edition.